Charities, schools and other community-focused organisations often struggle with limited resources, and may be unable to address certain community needs. We can find the right volunteers with the right skill-sets to support your organisation and help deliver key services through carefully organised projects. Whether you’re looking for a large team of volunteers to provide practical, hands-on assistance, or an individual with a wealth of experience to offer, we will endeavour to put you in contact with the people you need, from ground level to board level – all at no cost to you. 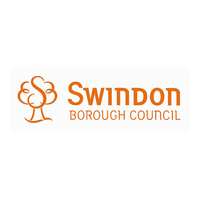 If your opportunities are more suited to regular volunteers or you are looking for a trustee or governor, please contact Volunteer Centre Swindon.